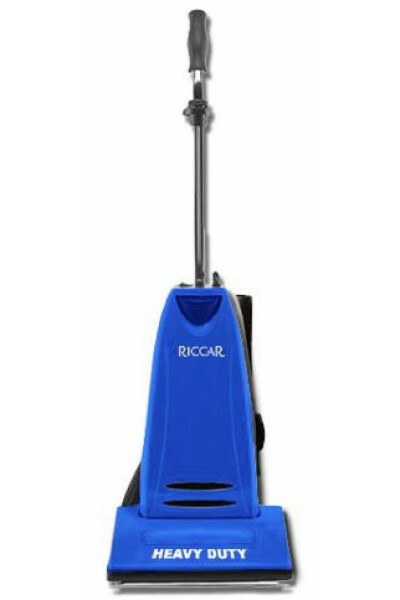 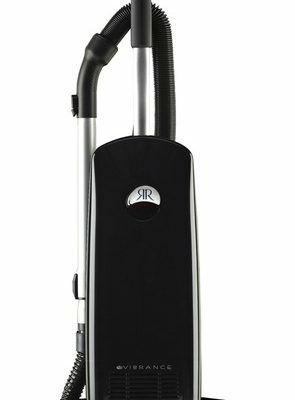 The Riccar Heavy Duty upright vacuum is a powerful deep cleaning vacuum cleaner ideal for both home & commercial use. 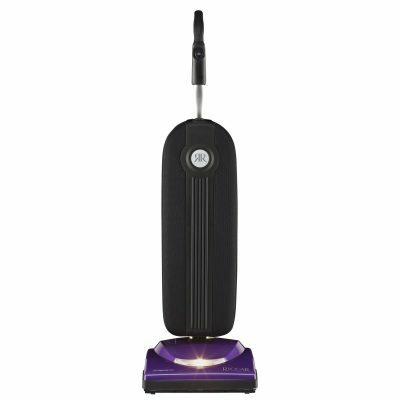 This vacuum is powered by a revolutionary dirt agitation system that deep cleans carpets & rugs. 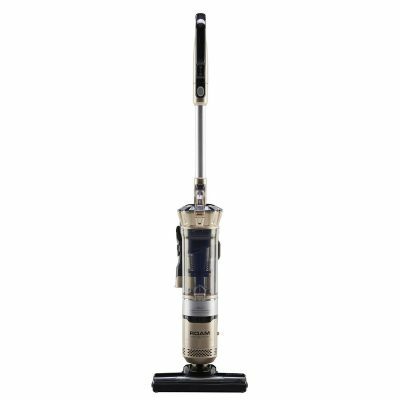 This vacuum features an automatic height adjustment system therefore no more bending over and changing your vacuum’s height adjustment based on your flooring.